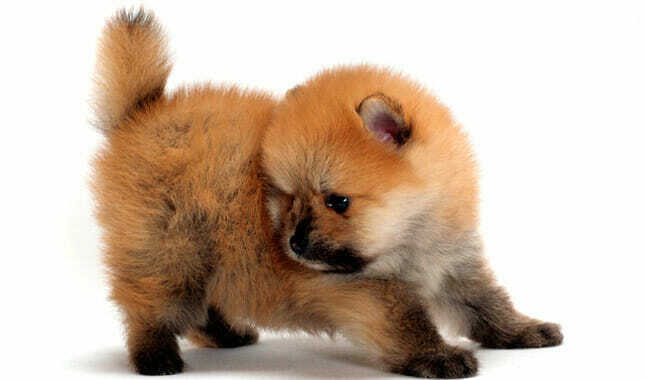 Have you always heard about the Pomeranian, but didn’t take the time to find out more information? Well, this is your chance to get the basics of this beautiful ball of joy. 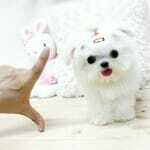 This toy breed dog is quite popular because of its bubbly personality and adorable features. 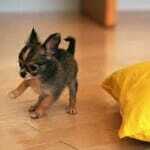 Although they are small, they are just as smart as the larger dog breeds. 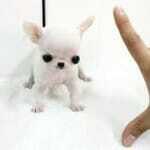 So don’t let the small size change your mind from taking one home with you. 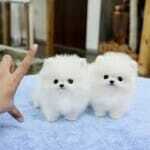 However, there are certain characteristics of the Pomeranian that you may want to be familiar with. 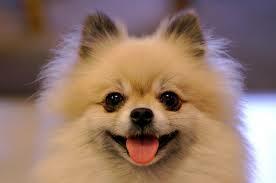 The Pomeranian make a very good companion with their lively, inquisitive personality. Their puffy coat gives them a unique look. This specific breed has a vivacious, bold attitude and will welcome a good game anytime. They can be a bit stubborn, so you will have to use a firm hand at times. Some of them tend to bark a lot when they are around other dogs or people, but this is nothing that cannot be taken care of with a little training. Your Pomeranian dog needs grooming just like her other canine family. With this dog breed, you will need to brush her coat regularly when it is shedding or two times each week, to keep it looking sleek and beautiful. 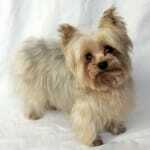 This dog breed has two coats, which consists of a soft, short, thick bottom layer and a long coarse outer coat. Parting the hair while brushing it makes grooming a smoother process. Pay special attention to the eyes and ears while cleaning them each day. The fun thing about these dogs is that they come in a variety of fun colors. You have a wide selection of colors to choose from such as orange, red, brown, white, cream or tan. Before bringing home a dog, it is necessary to make sure that the environment is suitable. This is no different for a Pomeranian dog. They are active indoors as well as outdoors. Giving them regular daily walks will keep them happy and reduce the chances of behavioral issues. Although they are easily adaptable to their surroundings, you should also consider your neighbors. For example, if you are living in a condominium or an apartment, a barking dog may not be a welcoming thing for neighbors. You may need to train your dog to keep it from barking excessively. Some toy breeds can be difficult to train, so it may take some time and consistency for training to be effective. Taking care of your pet Pomeranian is necessary for a better quality life. They can live up to 16 years if they are taken care of properly. 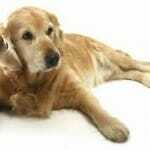 Bring your pet to the veterinarian regularly to get a thorough checkup. This will help to detect any health issues early. Also, doing your part at home such as feeding her a healthy diet, can keep your dog living life to its fullest.